“No man is ever busy, it is all about priorities.” Truly said, however in this fast moving age, we have more work to do than we have time in hand. We can’t get enough of time ever in this combative and aggressive environment. All of us want to get ahead. Time is short for everyone. We all have those to do lists that we put off, initially for days then reaching weeks and months. In earlier times Personal Assistants were hired in offices to assist the boss of the company, especially the super bosses. The PA helped them with record keeping, scheduling meetings and appointments, handling calls and emails and maintaining all official work. With time, office work has become quite manageable with the invention of automated machinery. It is however, the personal tasks that we fail to find time to complete. This is where virtual assistants or super PA’s fit in. They help you in just about anything. 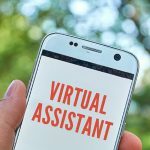 Virtual assistants can do a number of tasks on your behalf, both official and personal. If you are running a business, they can help you manage your business website, work emails, etc. On a personal front, clients can engage virtual assistants to buy gifts for their spouse, book a table in a restaurant, pay their electricity bills, shop grocery items, etc. 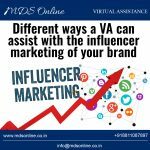 The virtual assistant and client relationship is mutually beneficial to both. The benefit for the virtual assistant is that they get a flexibility of time and location. They can cut down on their commuting expenses to work. Thanks to smartphones and IOT, it is now possible for virtual assistants to work from any location and at any time according to their convenience. They can work from home or even a nearby coffee shop, they can work on weekends, in lunch breaks and so on. They can also work for multiple clients at the same time. On the other hand, the client saves money which they would be otherwise paying to a full time employee. 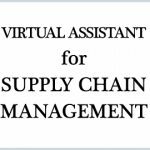 They instead pay the virtual assistants on task basis when any work is required. 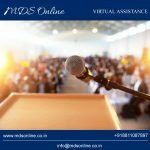 Clients can also engage myriad virtual assistants to perform several tasks with different specialised requirements instead of being dependent on one single full time employee to carry multiple tasks. The client also gets more time to spend with his family or more time to concentrate on other vital work that he would contrarily not have found time for. Most of the virtual assistants have never met their clients face to face. They have either conversed over telephone, over skype or over emails. With the advancement of technologies, such virtual assistants’jobs are no longer dependent on face to face interaction. Jobs can now be accomplished with minimal face to face interaction or even virtual interaction like video calling and recorded messages. Although one cannot do away with human interaction entirely because clients need to ensure that they are dealing with real human beings as virtual assistantswho clearly understands their requirements and that they are not interacting with aninteractive software application. Everyone is running around – for money, for work, for many other reasons. We have everything in ample but we never have enough time in hand. 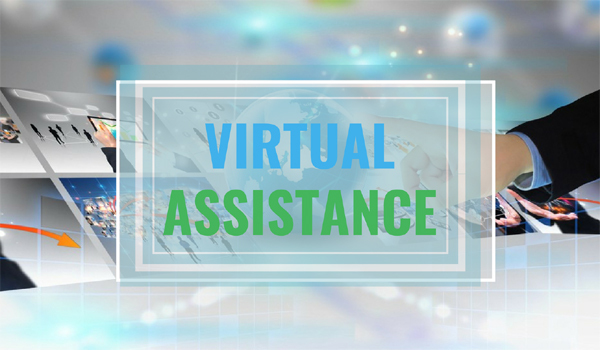 Virtual assistants assist you in accomplishing all your work in a time crunch. Delegate a part of your to do list to a virtual assistants and watch your life fall in sync.